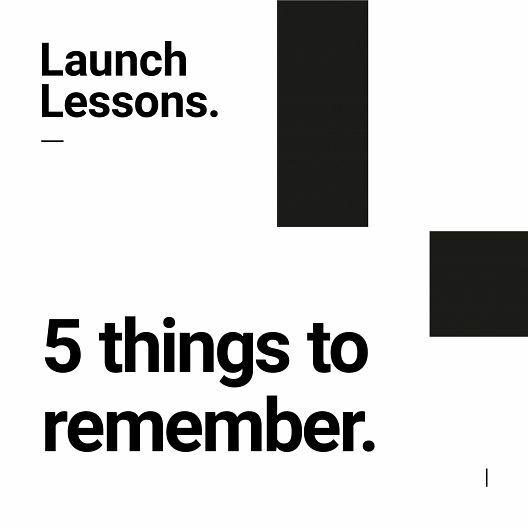 In our 2018 report, the most memorable, and concerning, insight is that 61% of consumers can’t recall a launch in the last 12 months. All of that investment of time and resources that go into a launch, and yet nearly two-thirds are entirely forgettable. As launch specialists, we felt this needed further investigation through producing a launch marketing report. 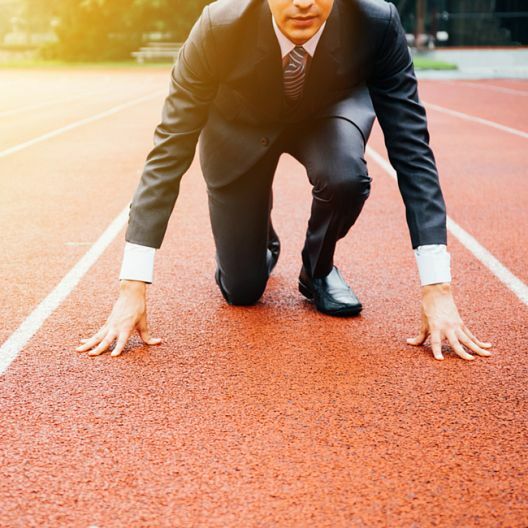 To give clients the best advice, we’re on a continuous mission to identify the key drivers behind a successful launch. Our other report interrogated some of the world’s top marketers to give us clear insight from a brand perspective as to why launches fail. In this report, we’re turning the spotlight on the consumer. We commissioned an independent piece of quantitative research that surveyed 1,070 UK consumers via the Toluna UK Panel in October 2017. In this report, you will find important insights into how different generations engage with launches across industry sectors. It highlights the obstacles brands face in breaking through and proposes several key strategies to overcome these challenges. Launching anything today is tough. But the things that excite consumers about launches are inherently human, they don’t change. We love ‘new’, but with so much out there, making something feel authentically new that fulfils a genuine need is challenging. At Five by Five, we believe that with these challenges comes an even bigger opportunity. Consumers crave novelty, content and new experiences like never before. We hope that this launch marketing report will help you deliver these for your launch in 2018. Launch Marketing Report - Download.